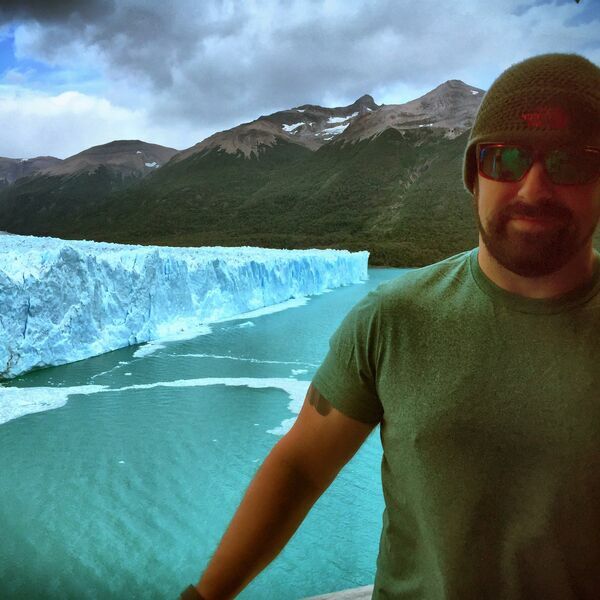 Speaking of Travel® - Dustin Berra Sees And Experiences What Most People Never Will! Dustin Berra Sees And Experiences What Most People Never Will! Description: Dustin Berra understands the world isn’t fully explored and never will be. So he’s off exploring the less explored, exotic, physically challenging, and largely unknown places of the world. Dustin Berra understands the world isn’t fully explored and never will be. So he’s off exploring the less explored, exotic, physically challenging, and largely unknown places of the world.